Why Is Texas A Good Community To Settle In? 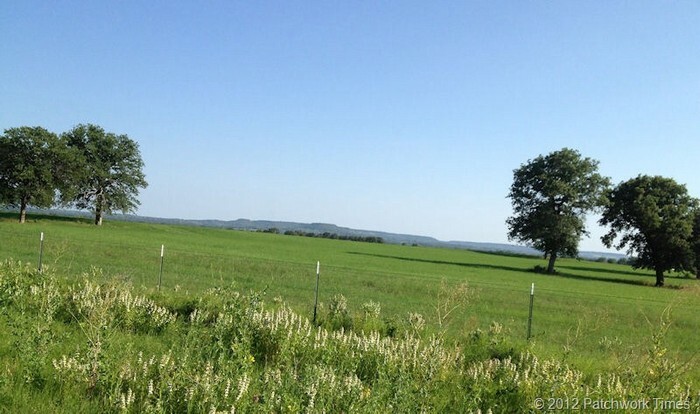 Texas is a good community to live in because we have fantastic ranching or farming areas. This is very good therefore, in Texas there is alot of rocky mountains,rivers,lakes,oceans, ect. 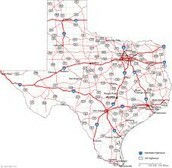 Texas is a family oriented place to have kids,pets,and full care for trading with others. 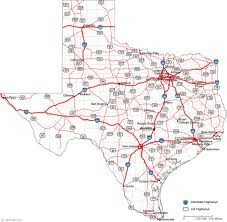 What Animals Live In Texas? Longhorns protect them selves with there very long horns that they use to ram at the predator with. They would be a great animal to shed the skin for clothes to use during the winter or even blankets,shelter,or other needed material and they would make some great hamburgers! Armadillos protect them selves by rolling up into a ball and hiding from the predator! These creatures would be great armour to use for battle and other needed uses,also to eat. 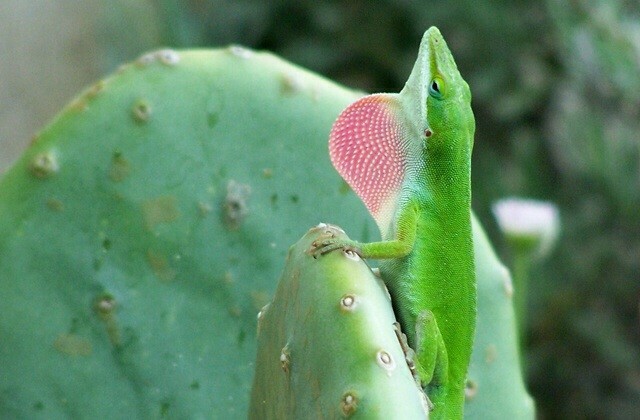 Anole lizards are a prey but however they use their awesome green plant like colored skin to hide from predators. They would be great bait,and as food. 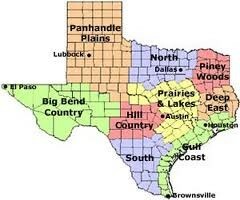 What Is So Good About Settling In Texas? Texas will be a great place to live cause we have a lot more authority to protect you and your family, we have great appliances for health and learning substances for your children,we have jobs so you will be able to make enough money to support your family. 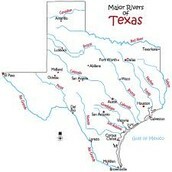 As Texas we have a lot more intertaining activities for you and your children and just for people at all ages! In Texas there is a lot more food choices also! I Hope Your Not Bored Cause I'm Just Getting Started! 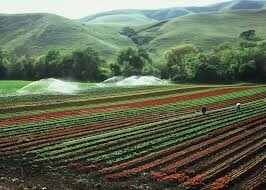 As a land owner,farmer,or rancher the money that you will earn for an acre would be 12.5cents. Roads by feet or on horse or wagon. Finally, Some History On Texas. 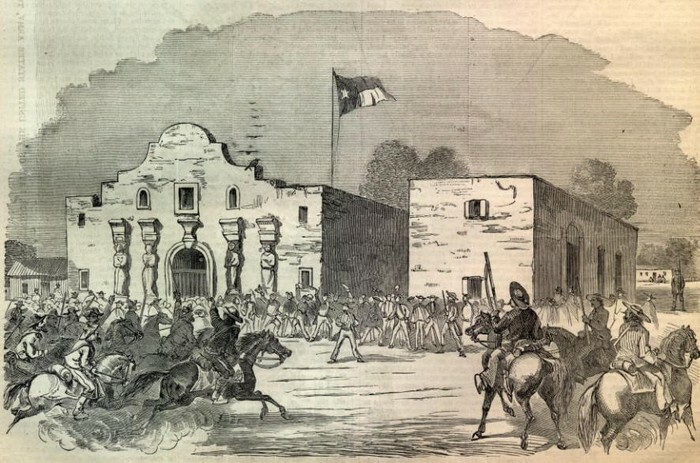 The battle of Goliad"siege of Bexar"
The battle of the Alamo is mostly the most known about Battle. It was a Battle between the spanish and Texans. However the Texans lost and the Spanish army won the battle of the Alamo. Santa Anna entered in the battle he was a General so as in a bad guy. There was so many more legends in our history and to many to name, plus all the battles that texas has had.We are a honored country and will keep being our best, so come settle in a wonderful,fantastic,loving country.